PePcon 2014 site is live! 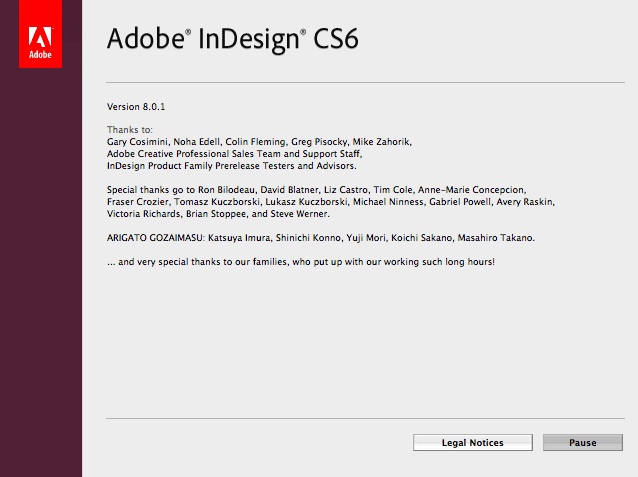 5 Word-to-InDesign "Nightmares" and how to solve them! Formatting, links, pictures, styles, oy! >> Rorohiko brings the illusion of multiple strokes and fills to InDesign frames with its Magneto Paths plug-in for InDesign! Only $19.00, or try a fully-functional (time limited) demo. Illustrator's Attributes panel ... we're coming for ya! PePcon.com (2014 Print + ePublishing Conference site) is open for business! Casady & Greene's QuickDex lives on as iData3 for OSX! We used to be in the credits!